Thank you for your interest in StuLo&apos;s package of financial wellness benefits created by employee benefits professionals. Please select from the below to make sure your contact information is routed to the appropriate person. We look forward to speaking with you!  Student Markets Group Inc. is the national program manager for the StuLo benefit program. The company provides consultative services and product solutions that are dedicated to helping consumers in the benefits industry, including the rising concerns of student loan debt relief.  StuLo is an employee benefit and association-member benefit program focused on: financial wellness, student loan debt relief, and credit repair services. The benefit program takes a wholistic approach to providing a financial wellness benefit for all employees and members—not just a benefit to help student loan holders only. The aggregation of financial related benefits include: general financial coaching and online tools, concierge services to help with federal student loan consolidation enrollment, private student loan refinancing marketplace, concierge services to help with credit repair, accident insurance, identity theft security, and other financial related insurance benefits and non-insurance services. 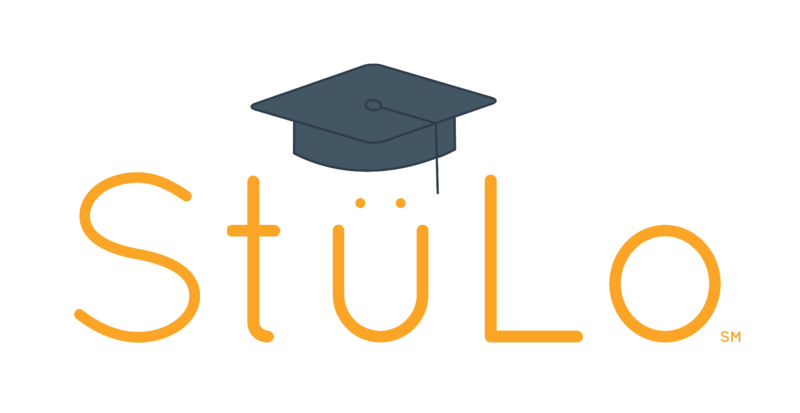 As an alternative to a student loan repayment assistance benefit, StuLo provides significantly more benefit value at little to no cost to the employer or association. Our packages of consumer-centric insurance and non-insurance programs solve real-world problems, make a meaningful difference in consumers’ lives, and have a track record of being market-leading and market-changing.